I love the spring time. Getting outside with my kids to explore is one of my favorite things. 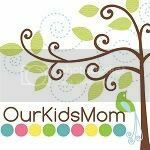 When I was offered a National Geographic Kids Explore the Outdoors pack to review and giveaway recently. I was excited to learn that the set included 3 great books and a pair of binoculars. 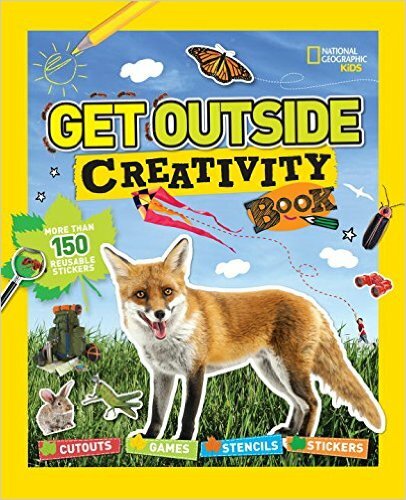 The first book that was included was Get Outside Creativity Book. This book is big and spiral bound. It is an activity book that encourages kids to get outside and play. It has stencils, stickers, pull-outs, games, trivia, puzzles, and cutouts that encourages exploration and learning outdoors. The photography is beautiful. This book is intended for ages 6-9 years of age. The second book included is Ultimate Explorer Field Guide: Birds. This book is filled with lots of photos and facts about different birds. It encourages kids to stop, look, and listen to find the feathered friends. From ducks to hawks, sparrows to sandpipers, kids will learn how, where, and hen to spot birds all over the United States. 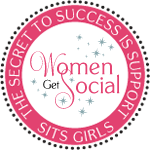 It has tons of info and interactivity prompts. 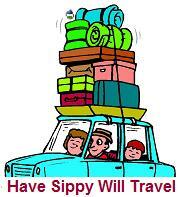 It is great for backyard, field trip, camping, and vacation. It is durable and portable. It is small pocket size. This book is intended for ages 8-12 years of age. 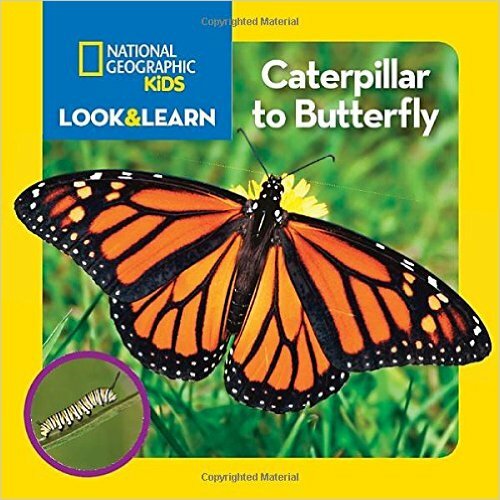 The last book is Look & Learn: Caterpillar to Butterfly. This is a durable board book that is perfect for little hands. This book is great for preschoolers to follow a monarch as it develops from a cute caterpillar into a beautiful butterfly in simple and age-appropriate language. The book is intended for preschoolers. Recently my 3 year old recently began a unit in his preschool about caterpillars and butterflies. He loves this book. He wants to read it over and over. I also received a pair of Nat Geo binoculars. They are water resistant and rubber armored. They are prefect for wildlife watching, birding, and exploring. 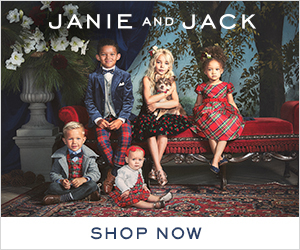 The are small and great for little hands. We recently went on a camping trip and though this would be a great time to use our new kit to explore. While camping we pulled out the binoculars to look at all the great wildlife at the lake. 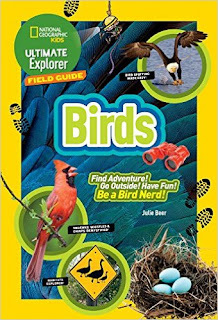 We were able to use the Ultimate Explorer Field Guide book to look up the different birds we saw. We were able to find different ducks, hawks, vultures and more. I love watching as my boys explore and get excited about learning. The binoculars are really good. 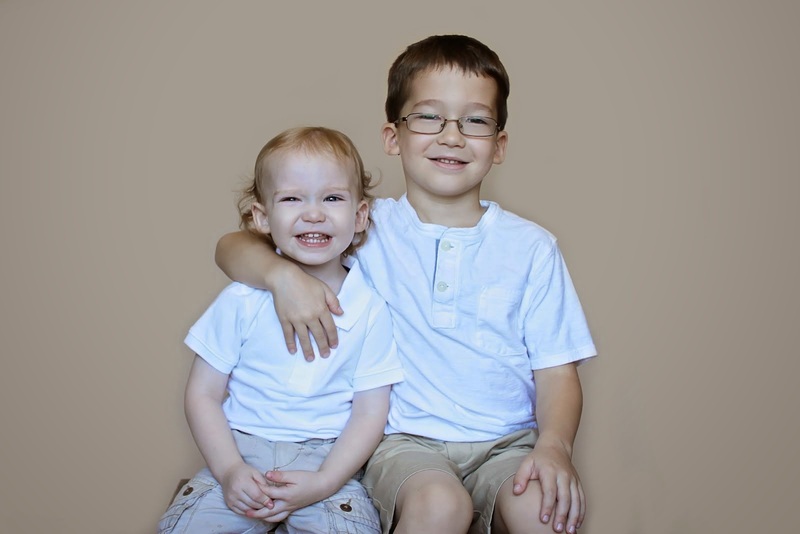 They work great and were perfect for my boys. My husband event commented that they were better than the ones he purchased. 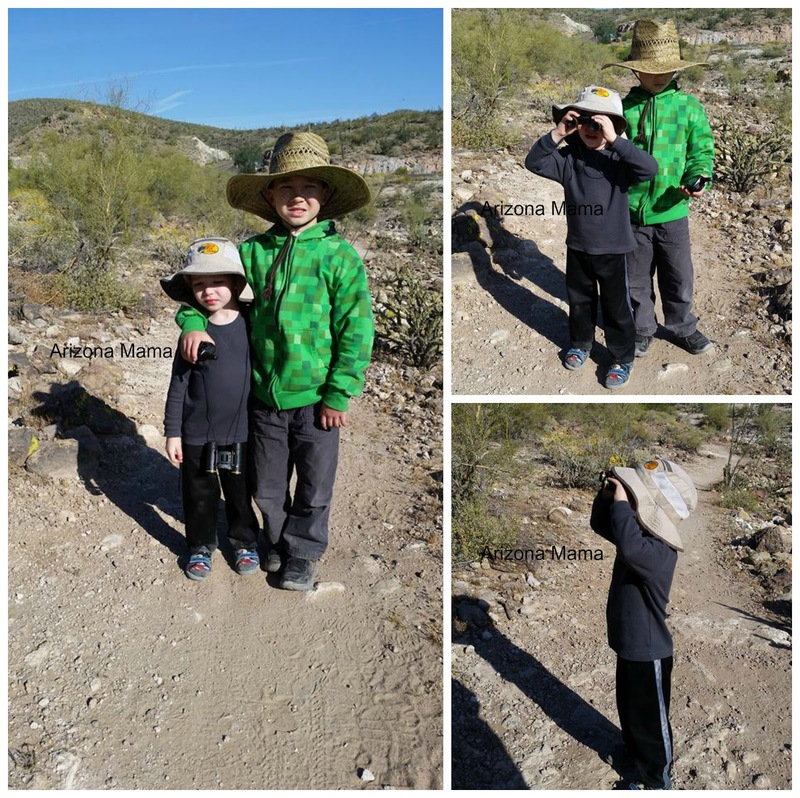 Win it: One (1) Arizona Mama reader will receive their own National Geographic Kids Explore the Outdoors set like I did. Enter in the Giveaway Tools form below! This giveaway will be open until 5/8 at 11:59PM (MST). Open to US. We love to go to the beach and collect shells. We like to garden and go on bike rides. We love camping and hanging out at the beach. We like to take our sheep and goats out, play with our chickens and turkeys, read books outside and ride the 4 wheeler/. We like to go for walks and bike rides. We love to go to the park and take walks around our neighborhood. We like to play ball and other outdoor games. I like to go biking and hiking with my kids. We like to go to the beach and play in the sand and water! we like to do everything from working in the family vegetable garden to visiting our local zoo. We love to be outside! We like to go tent camping and take nature walks. We also like to play in the dirt. Thanks. We love to go camping & fishing with our son!